Dear Delhi has always been a home to varied cultures and lifestyles. This is one of the reasons why Delhi is also known for its food varieties as every cuisine that you taste is drool-worthy. But there are some cuisines that are quite rare to find even in Delhi. Rustom’s is that one Parsi Restaurant that serves scrumptious traditional Parsi delicacies and it’s every food lover’s paradise. 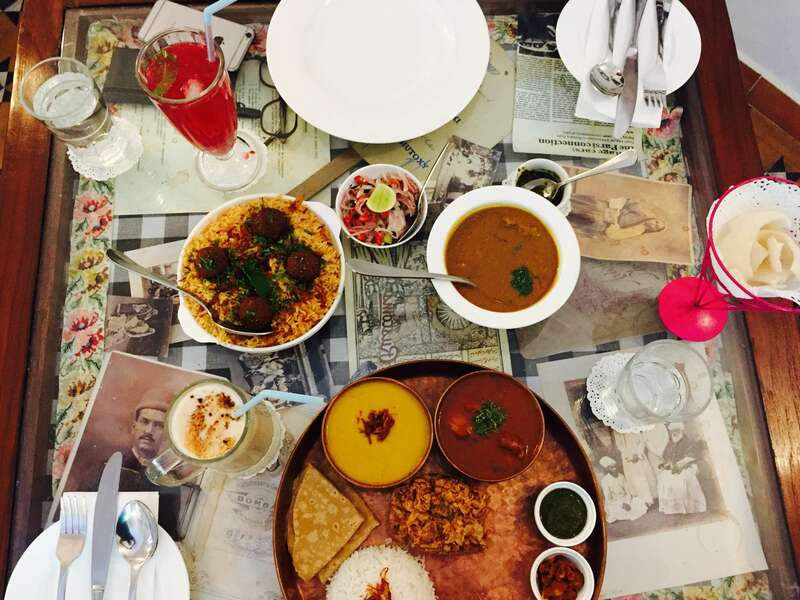 A Parsi meal is not something that you have every day. 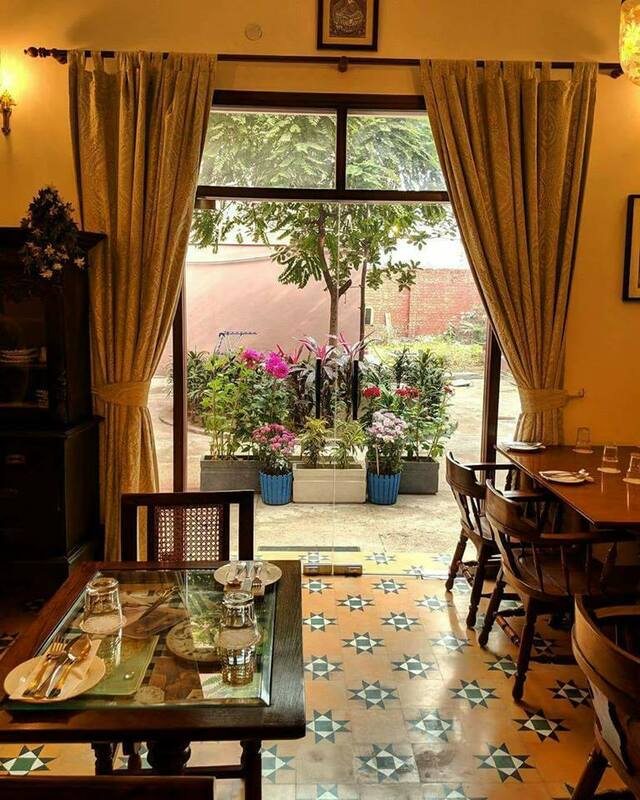 The restaurant is itself a work of art as it’s the ambiance is the replica of a typical Parsi household. 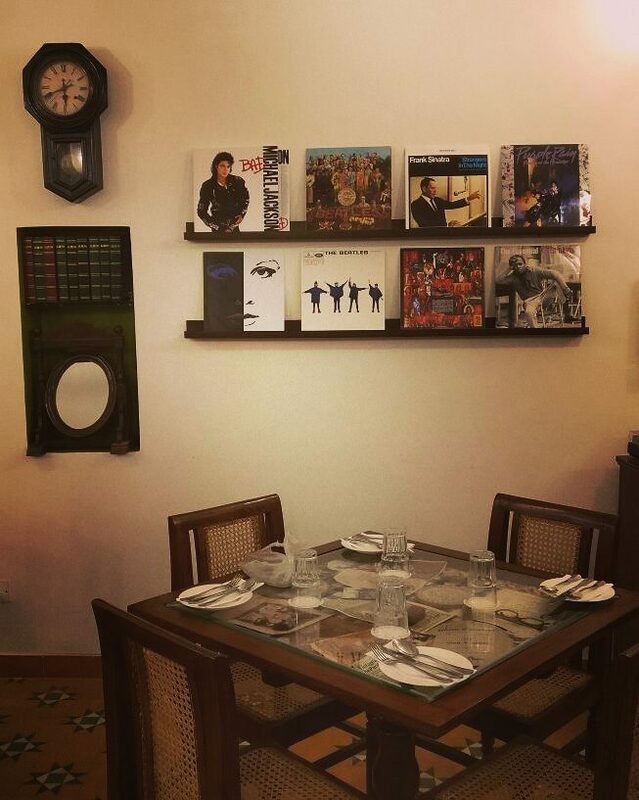 From Parsi furniture to the old-school music of the Beatles, everything about this place speaks exclusivity. If you are someone who loves non-vegetarian food then this place is heaven for you. 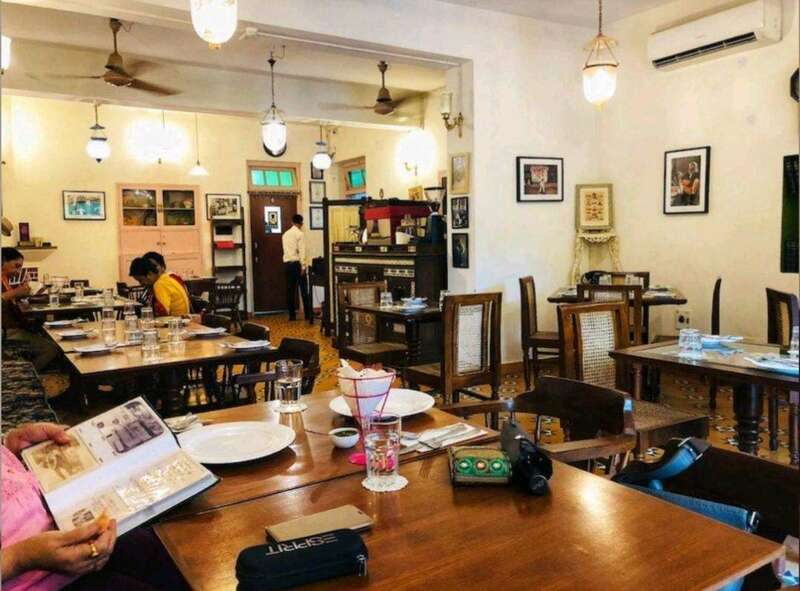 Famous for its unique egg dishes and the iconic Parsi Bhonu which is a traditional Parsi meal, food has another definition when you are at Rustom’s. What’s more lovable is that there is also a delectable vegetarian menu famous for its unique Parsi taste. Experiment with your food, plan your next lunch with the Rustom’s and thank us later for convincing you.